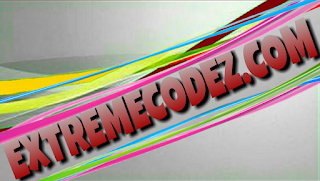 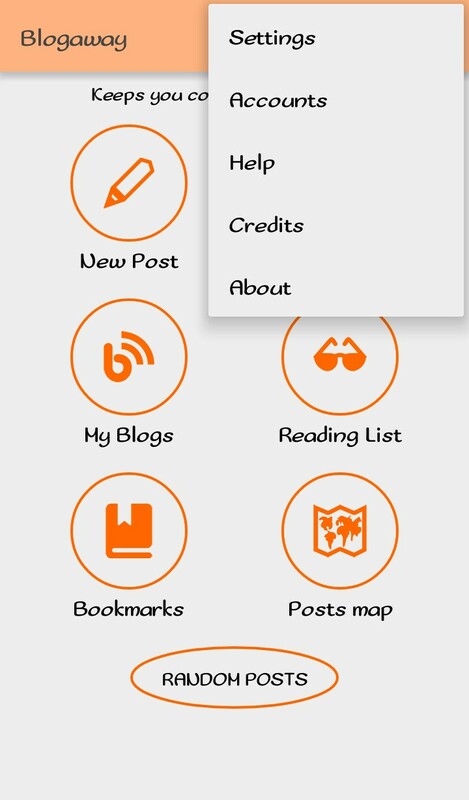 Home » Reviews » Blogaway application Specially Designed For Bloggers Easy And Fast To Use. 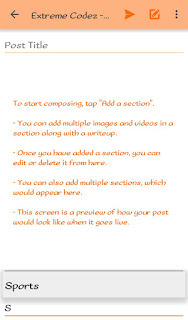 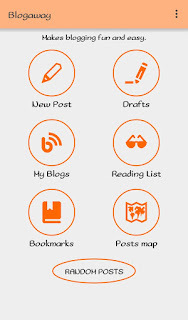 Blogaway application Specially Designed For Bloggers Easy And Fast To Use. 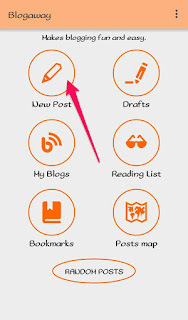 Using the Blogaway app is the best option for non-pc users save stress with the blogaway app it very easy for you to use your blogger because it has lite features. 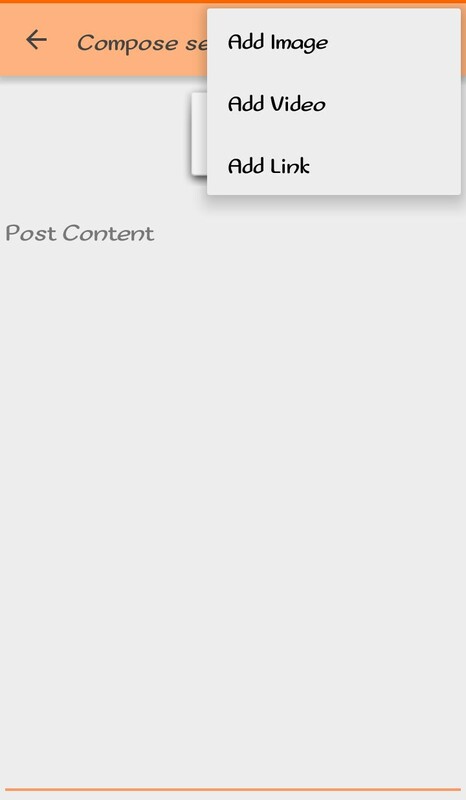 Which will interest you. 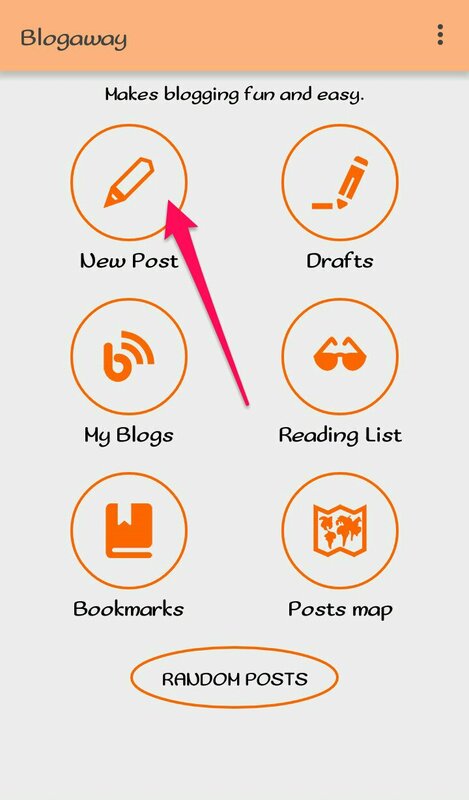 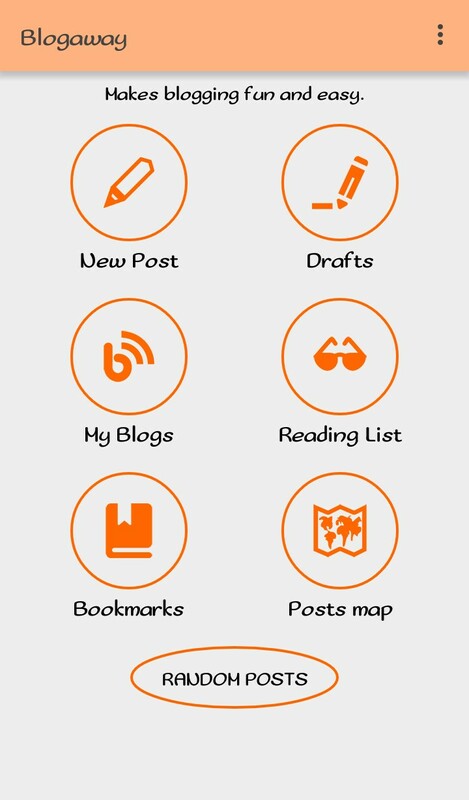 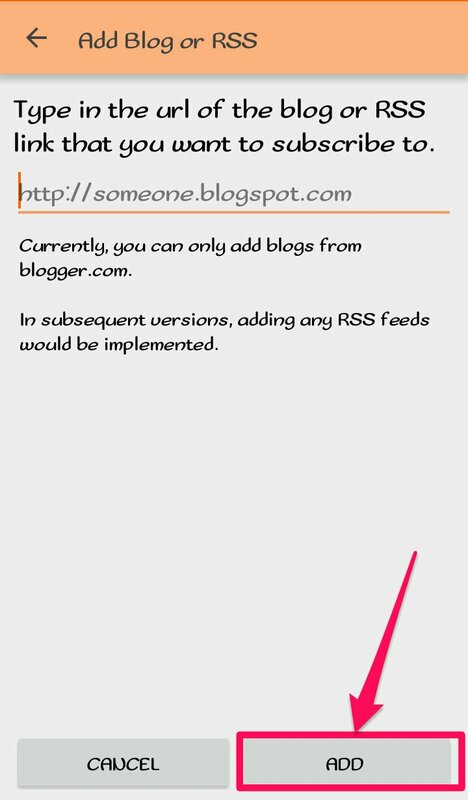 Blogaway app is specially designed for blogger's. 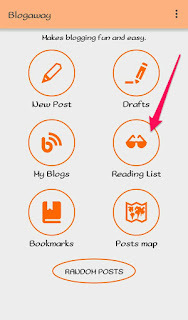 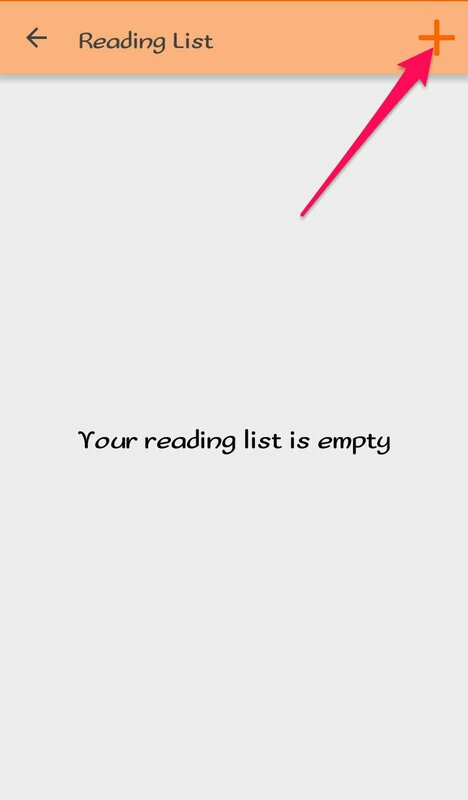 Clicking on the read list make you sign in to your blogger. Click on the plus icon at the top right. 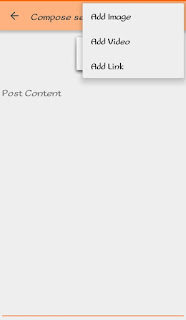 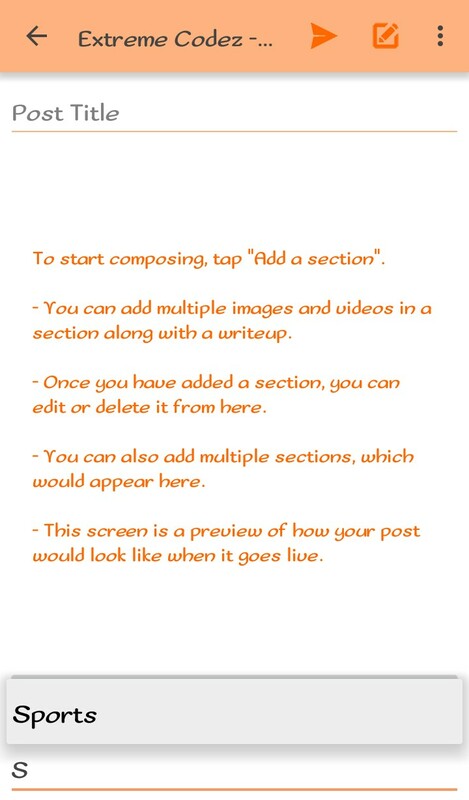 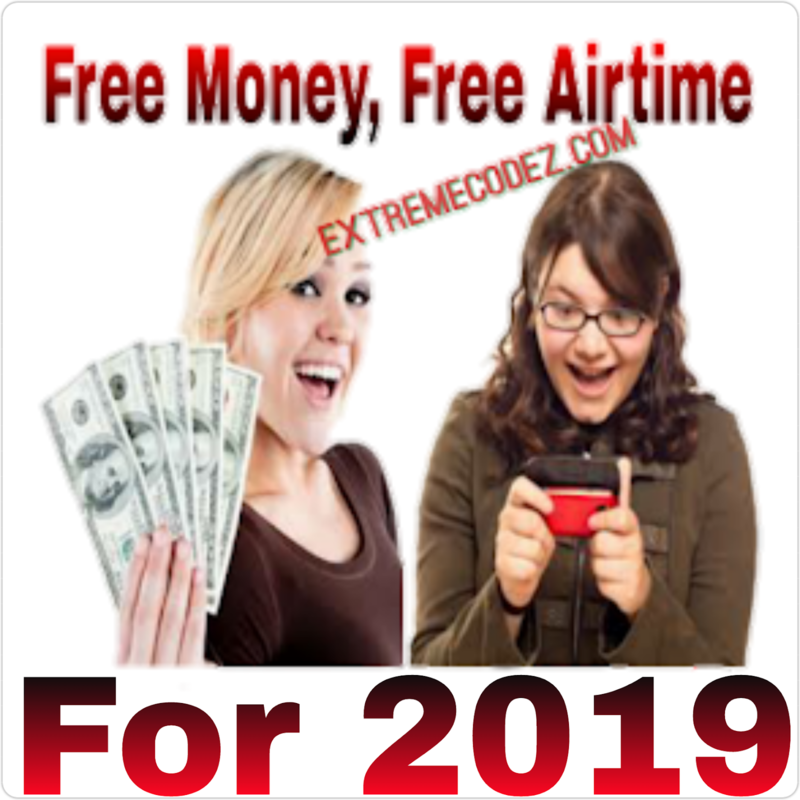 You can post add image, links, videos Lebels. 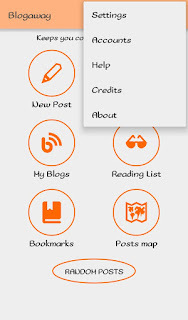 It a very nice app for blogger's if you do not have this app get it from Google play Store.